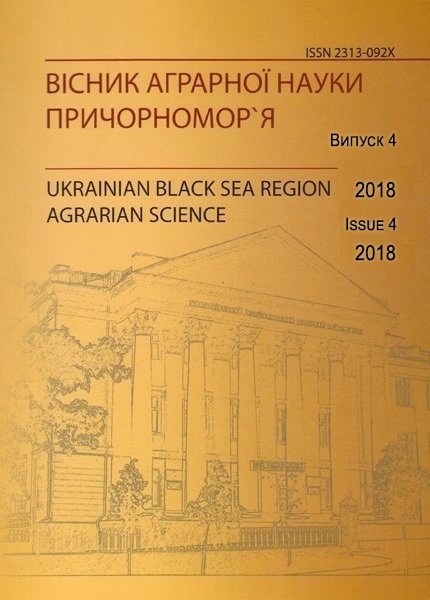 The article is devoted to developing the mechanism of stabilization and further development of Mykolayiv region viticulture and winemaking on the basis of modern innovative techniques for the purpose of saturating domestic food market competitive products and increasing its export potential. But a number of problems related to the reform of viticulture and winemaking, determining the strategy of their further integration development into the world market, required a more detailed study. In particular, the problems of development and improvement of the viticulture production in the market (especially high-quality of table grapes), an innovative reorganization of domestic viticulture, rational science-based placement of vineyards, formation and reconstruction of grape assortment and wine production in order to meet national and international market needs, scientific support and proceeding the scientific innovations in viticulture production. The integrative model of relations between wine producers and grape growers, processing enterprises and other organizations that contribute promoting and marketing, remains not developed proper. Also it is not sufficiently worked out the marketing strategies of further development for viticulture and winemaking. Further development of the industry requires qualitative transformations which would ensure increasing competitiveness of viticulture-wine production. 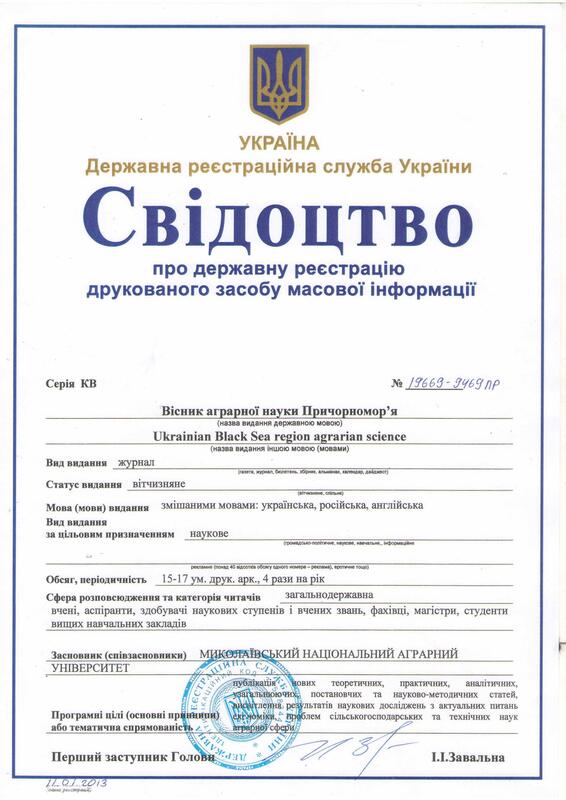 Therefore, it is important to determine the strategic directions of viticulture development, according to which Ukraine will pursue a policy of regarding legal, financial, economic, environmental and social regulations through the introduction of innovative model of viticulture and winemaking. According to the project of the Program about the viticulture development in Mykolayiv region can be achieved through innovative upgrades. The article shows the main parameters of viticulture in Mykolayiv region enterprises up to 2025 and projections of economic activity in the viticulture of Mykolayiv region. Keywords: viticulture, winemaking, development, performance, efficiency, innovation, market.